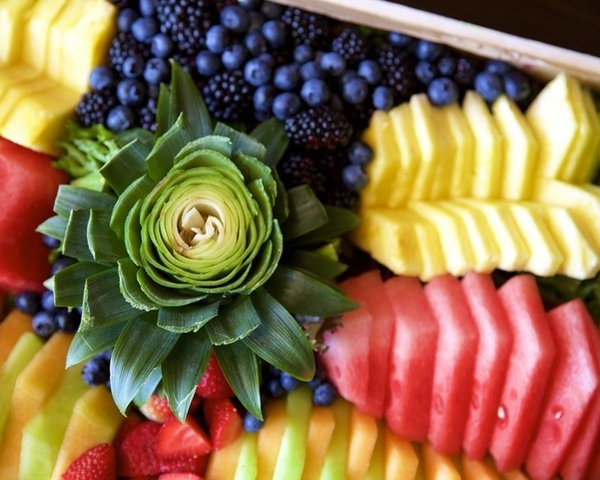 Sliced melons, pineapple, mango, kiwi, grapes, and berries. selection of imported and domestic cheeses served with sliced bread and crackers. 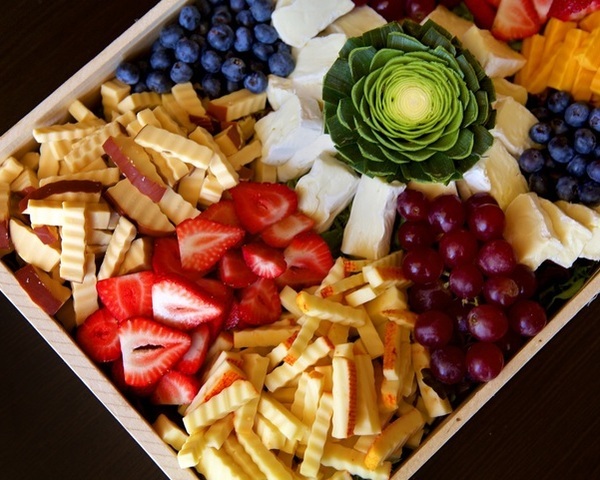 Selection of sliced seasonal fruit and mixed berries, combined with an assortment of imported and domestic cheeses. 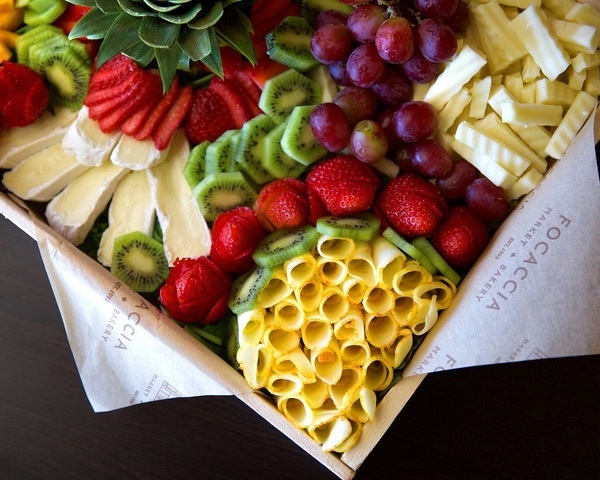 Served with sliced bread and crackers. (serves 20 - 25) Wheel of brie layered with sun-dried tomato puree and topped with roasted red bell peppers, Kalamata olives, pesto, and capers. Served with sliced bread and crackers. 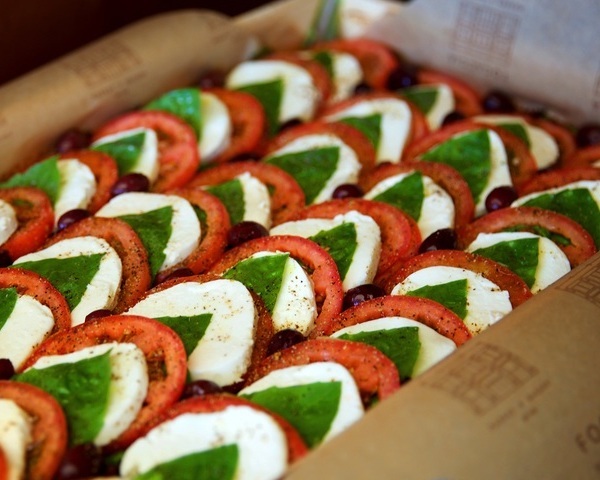 Array of heirloom tomatoes and fresh mozzarella topped with freshly chopped basil. 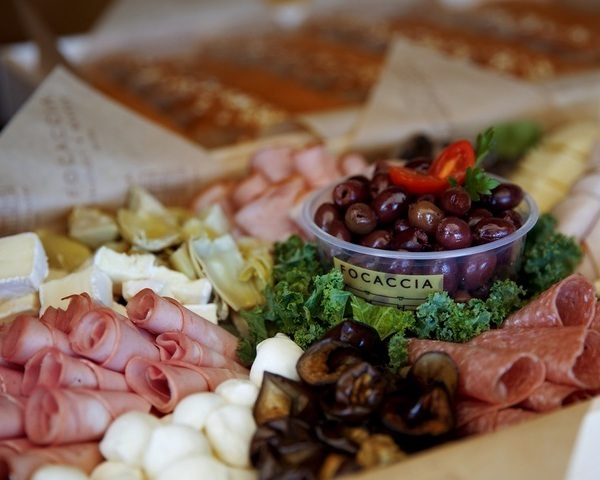 Cured Italian meats, imported and domestic cheeses, marinated vegetables, and assorted olives. Served with sliced bread. 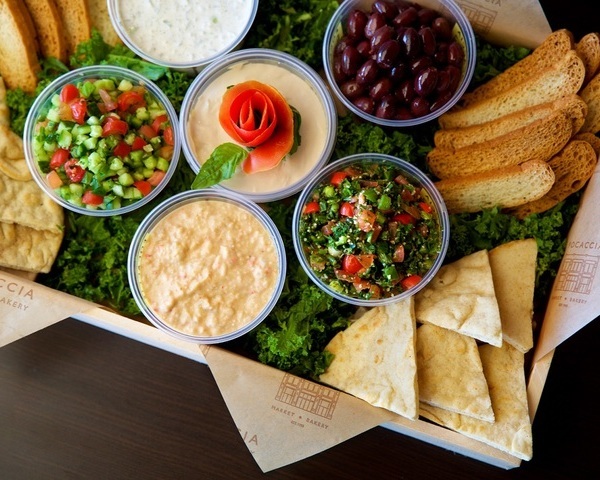 A selection of middle eastern spreads including an assortment of hummus, baba ghanoush, tabouleh, and feta salad. 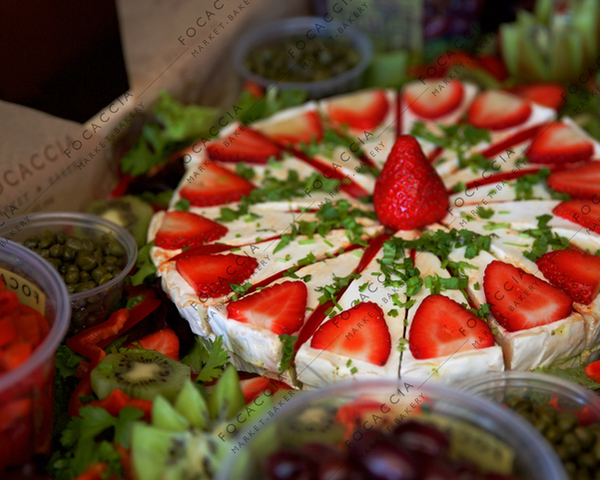 Served with pita wedges, focaccia bread, crudit�s, and mixed marinated olives. 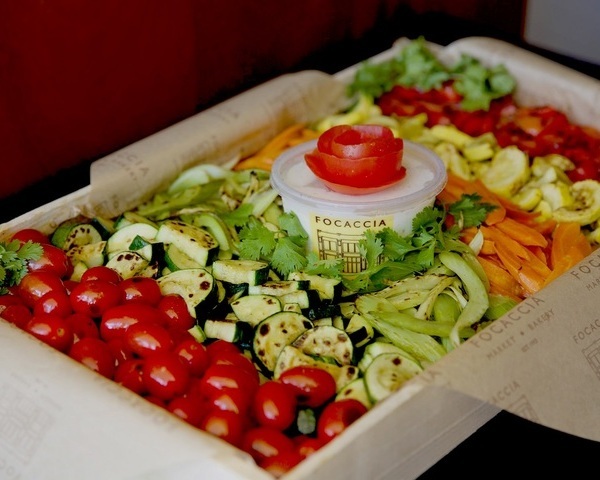 Assortment of marinated grilled vegetables seasoned to perfection. 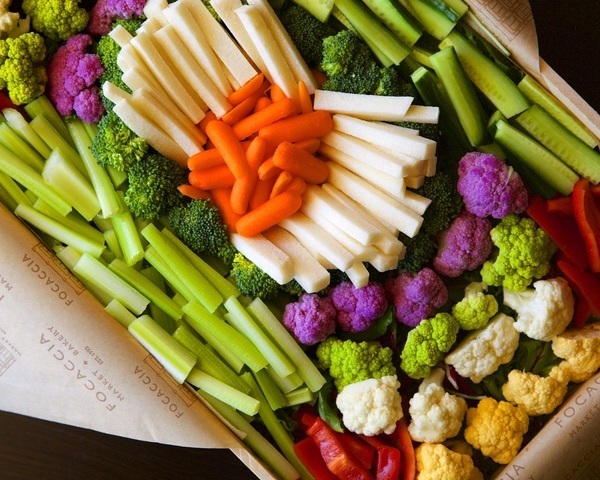 Served with garlic herb dip. 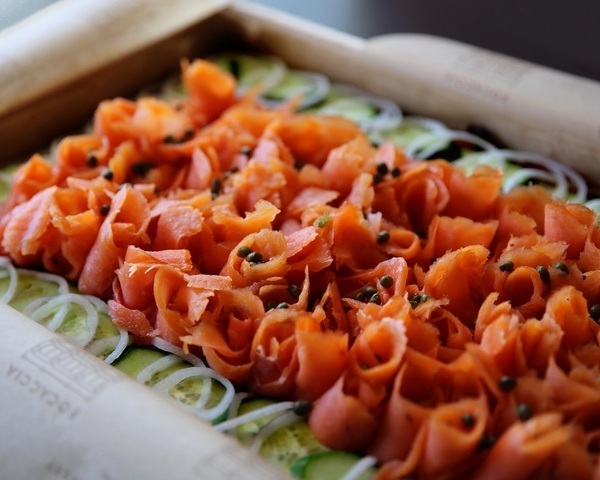 Thinly sliced smoked salmon,displayed with chopped eggs, cream cheese, diced bermuda onion, cucumber slices, capers, and lemon wedges. 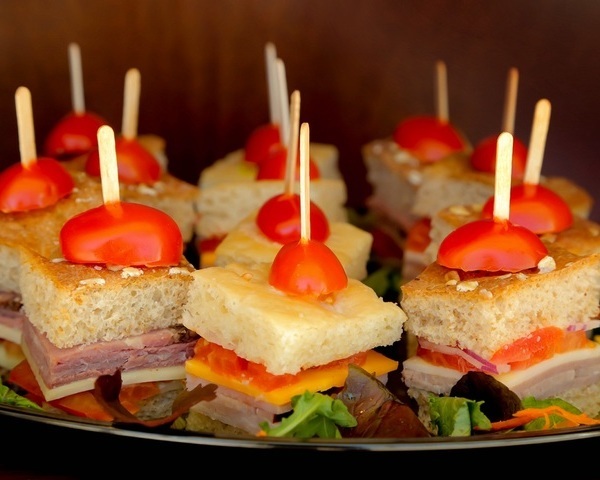 Assortment of chicken, turkey, roast beef, tuna salad, and grilled vegetables mini sandwiches. 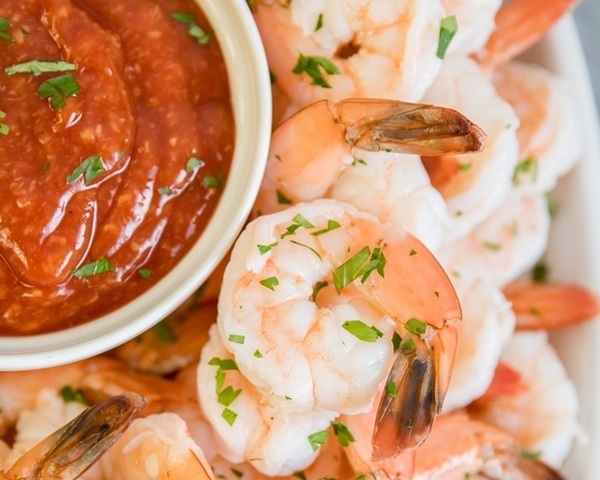 Served with house-made spreads. 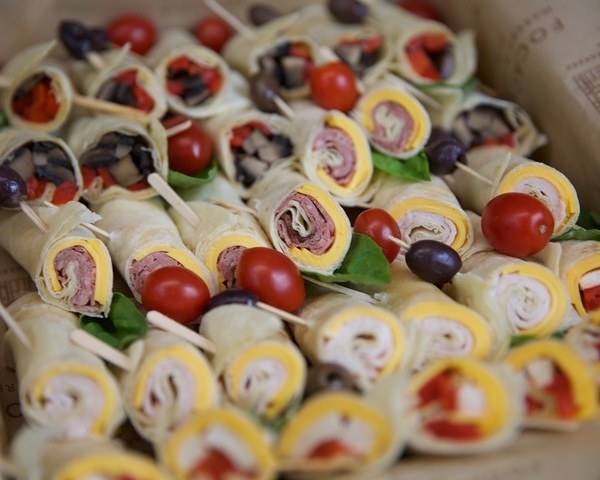 Assortment of chicken, turkey, roast beef, and grilled vegetable mini wraps. Served with traditional cocktail sauce and garnished with fresh lemons and limes.